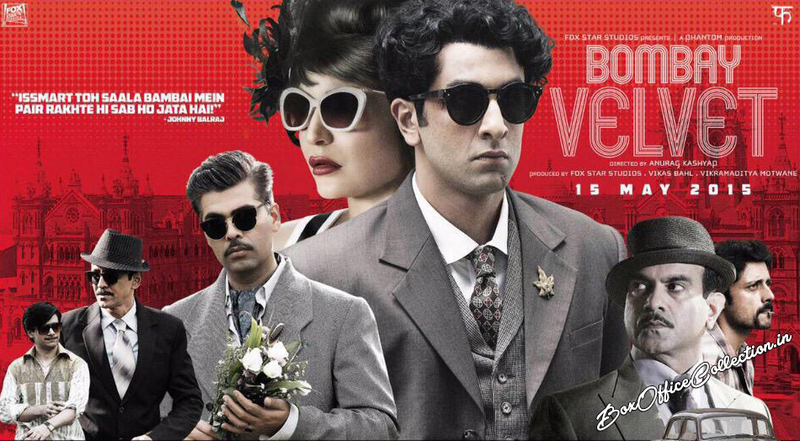 Bombay Velvet, latest upcoming Bollywood awaited movie releasing on screens tomorrow. 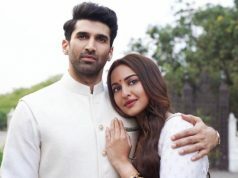 It is expected to open with high & positive approach from the audience as till now it has been able to make its place among the good list of the movie goers planning to watch a movie this weekend. As per the reviews and response coming out after the premier of the movie, the movie will do well tomorrow. All showing thumbs up to the movie but the main performance will be noticed after its release. 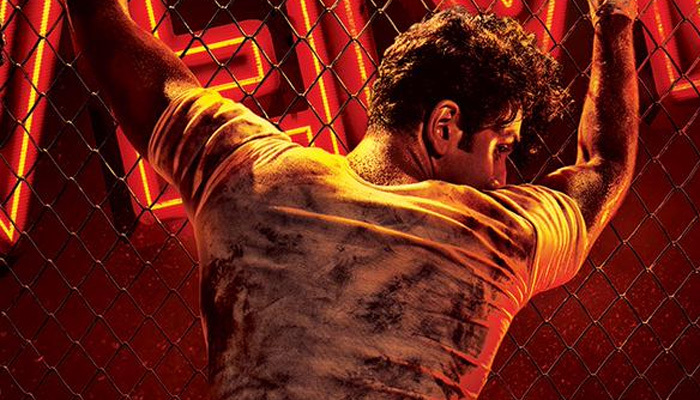 As per the critics, movie is good but looking quite unconformable for non fans of Ranbir Kapoor. 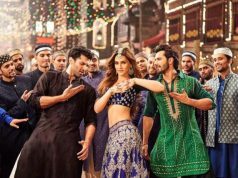 Karan Johar has done a good job in the movie, but there is doubt in the mind of all critics. Will audience like the retro style? The presence of Ranbir Kapoor in the movie, made the chances of good performance at box office but audience is the main critic. As we seen the result of his last release Roy, which was also expected to do good but didn’t performed after release. Audience decides the future of the movie at box office, so we have wait for their response. 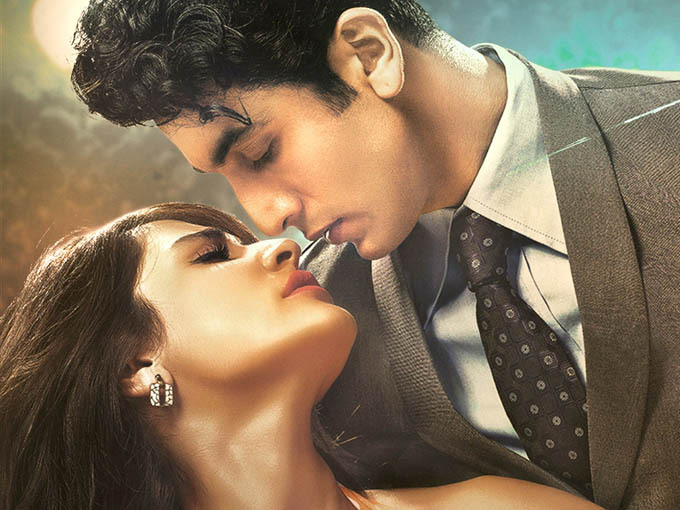 By now the first day collection of movie is expected to be around 6.5 – 7.5 crores*. As last weeks releases Piku & Gabbar Is Back are still in the race, so there is some loss expected due to both. 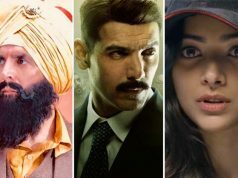 Let see, how well this come back of Ranbir and pairing with Anushka Sharma and Karan Johar entry to Bollywood finally entertains audience tomorrow and makes more than expected collections or less.